PRTC has a team of technicians on hand to meet your computer and networking needs. If you have a computer question, need help installing new software, have computer trouble, need to network computers together, or set up a wireless network, PRTC’s team of computer experts can provide the assistance you need. 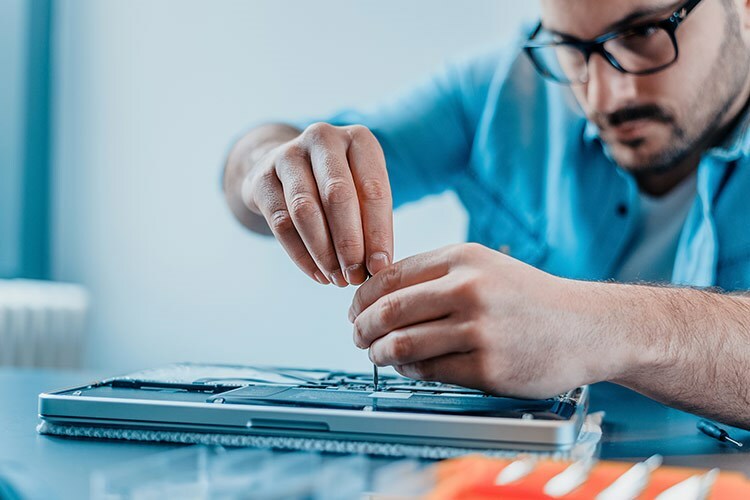 From computer hardware purchases, installation and sales, to networking assistance and troubleshooting, the PRTC local team of Cisco, Microsoft and APlus certified technicians can help you at your home or business, or you can bring your computer by our office for a look. For more information, please contact 843-539-HELP (4357) or email techcrew@prtc.coop.